In a Letter to the Editor of the Nelson County Times, published February 14, 2018, Marilyn Shifflett points out the many ways in which Dominion had failed to do their homework when they came to the Board of Zoning appeals on February 5 with applications for variances to cross more than four miles of Nelson floodplains. She says, “I commend the diligence of the BZA and the Department Planning & Zoning staff. 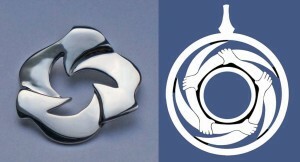 I am most grateful for their attention to detail. However, I find myself left with more questions than answers regarding the ACP’s quoted responses” in the press coverage of the hearing. Variance requests were submitted after the Nelson County Board of Supervisors passed a new floodplain ordinance. Apparently the ACP didn’t realize their requests would be considered under that ordinance. 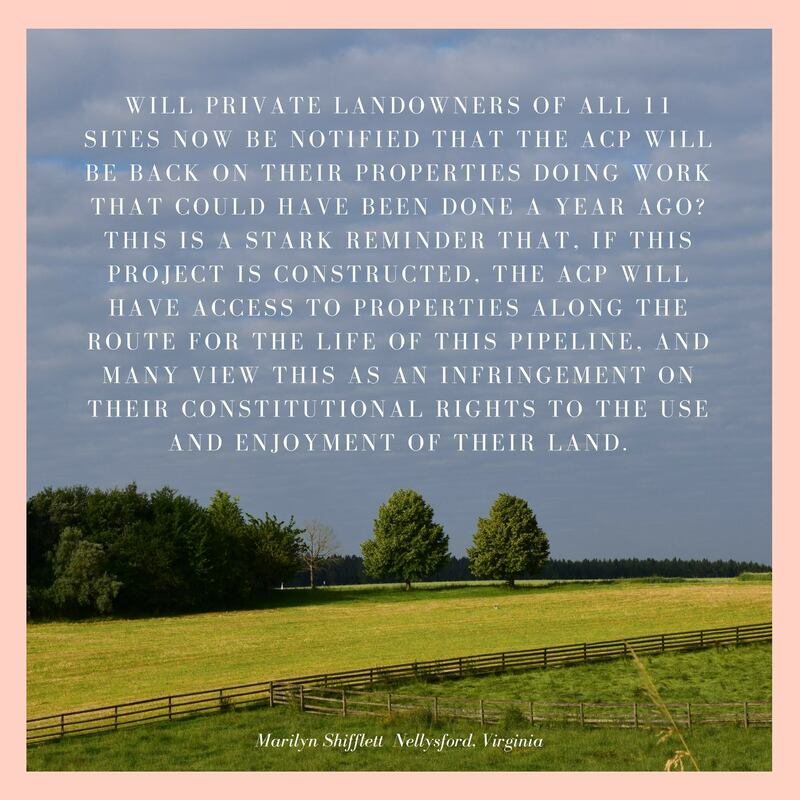 Variance requests on seven properties were dismissed because the ACP had not obtained easement agreements for those properties and, under Virginia law, the lack of easement agreements constitutes the “lack of standing” required for variance applications. Dominion surveyed the properties (uner court order in February 2017 and floodplains were clearly delineated in the sruveys. Yet Dominion apparently didn’t know they needed an “interest” in the properties to apply for variances. This entry was posted in Certificates of Approval, Dominion, Floodplains, Zoning Requests on February 16, 2018 by Ellen Bouton.